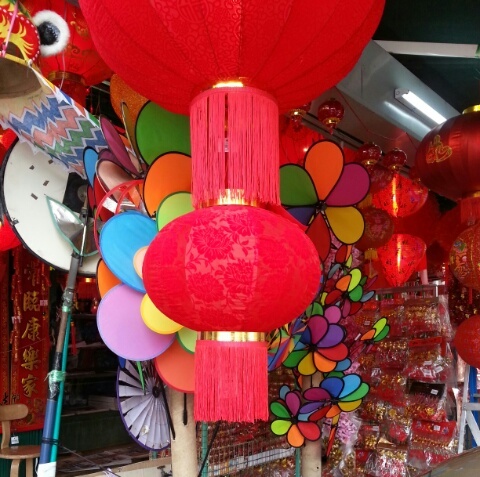 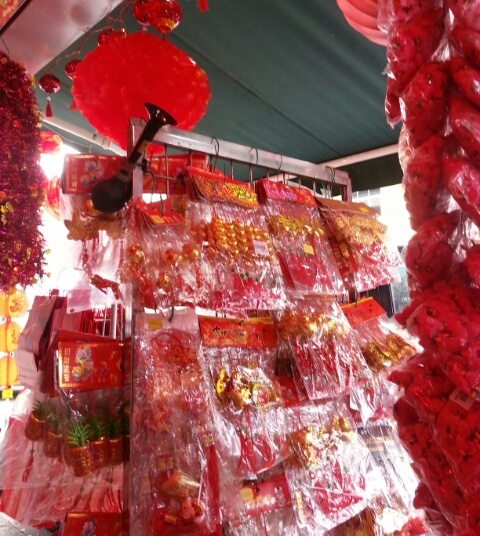 Festive mood is here and shops are starting to sell lots of Chinese deco in red colour. 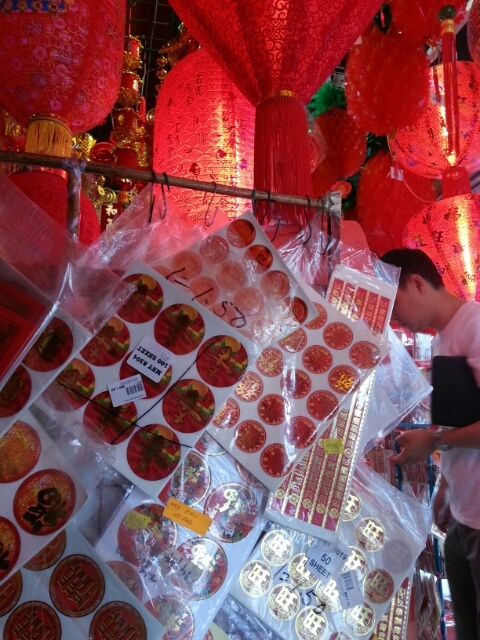 The CNY plastic flowers, red tanglungs, banner with wishes and stickers are on sale. 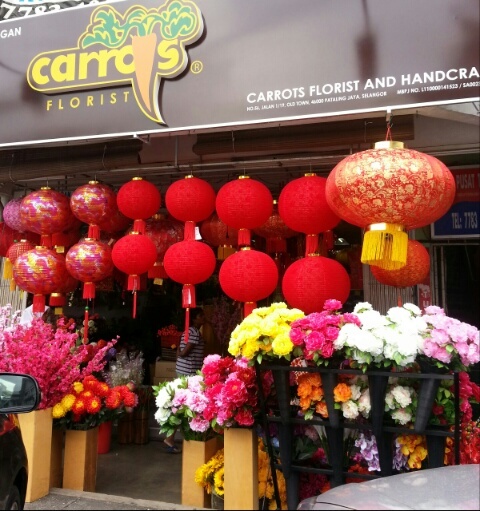 The festive mood is on. I usually see the stickers above in home made cookies for CNY.